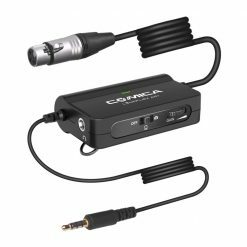 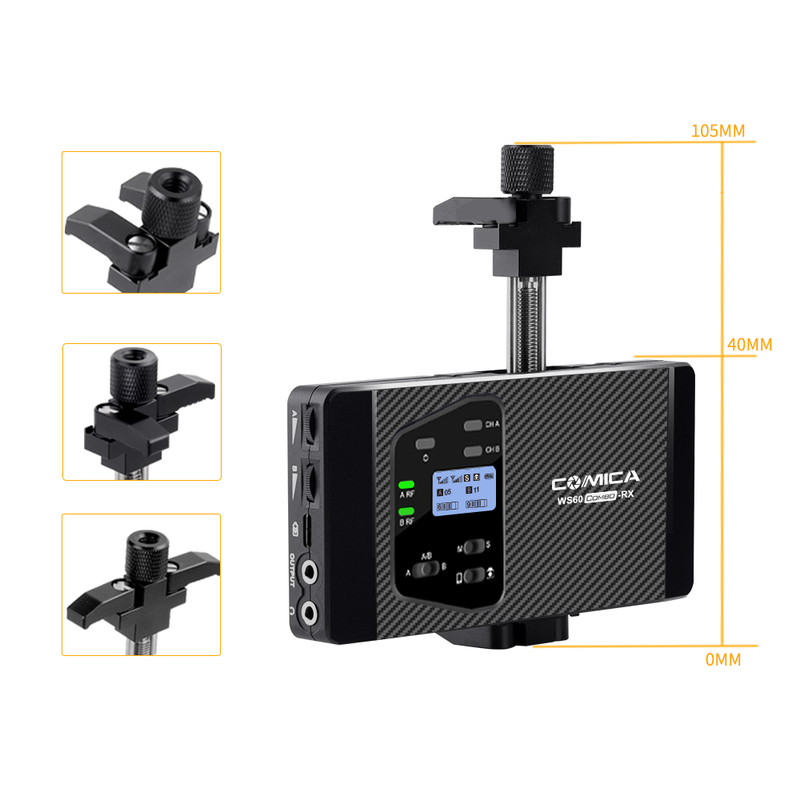 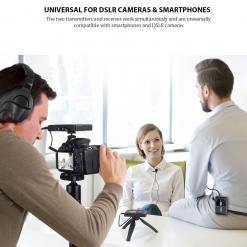 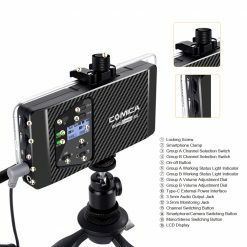 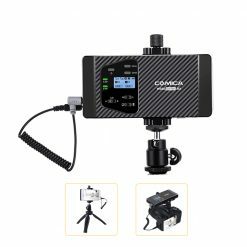 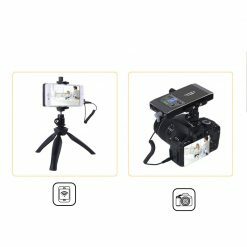 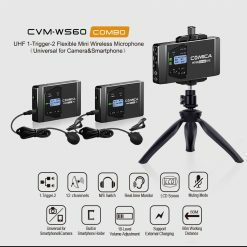 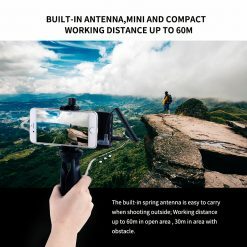 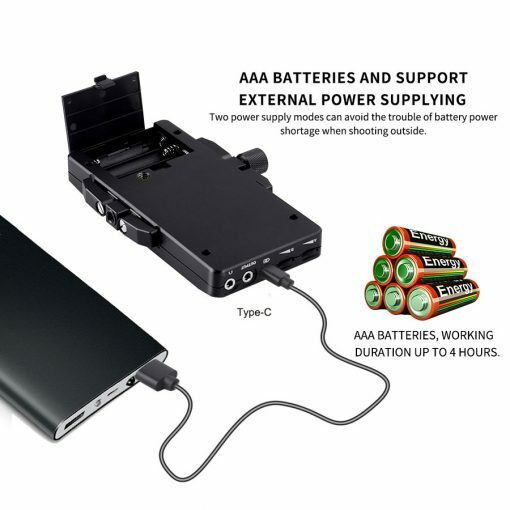 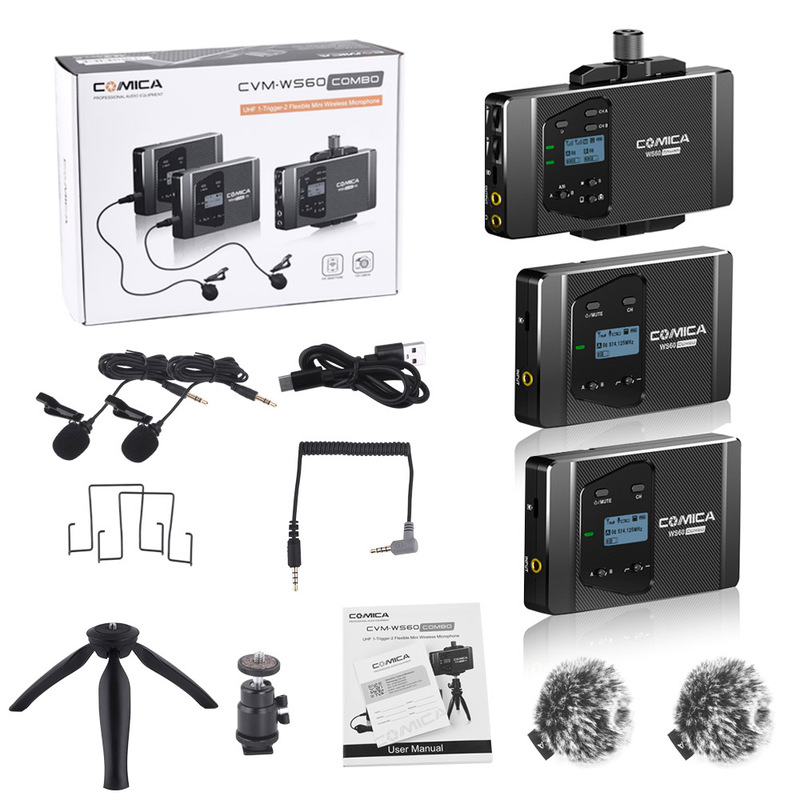 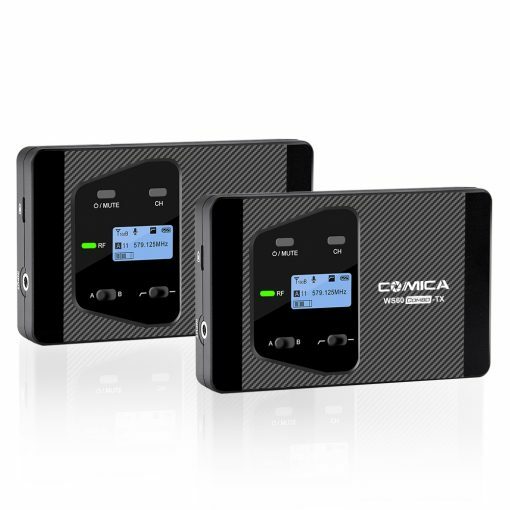 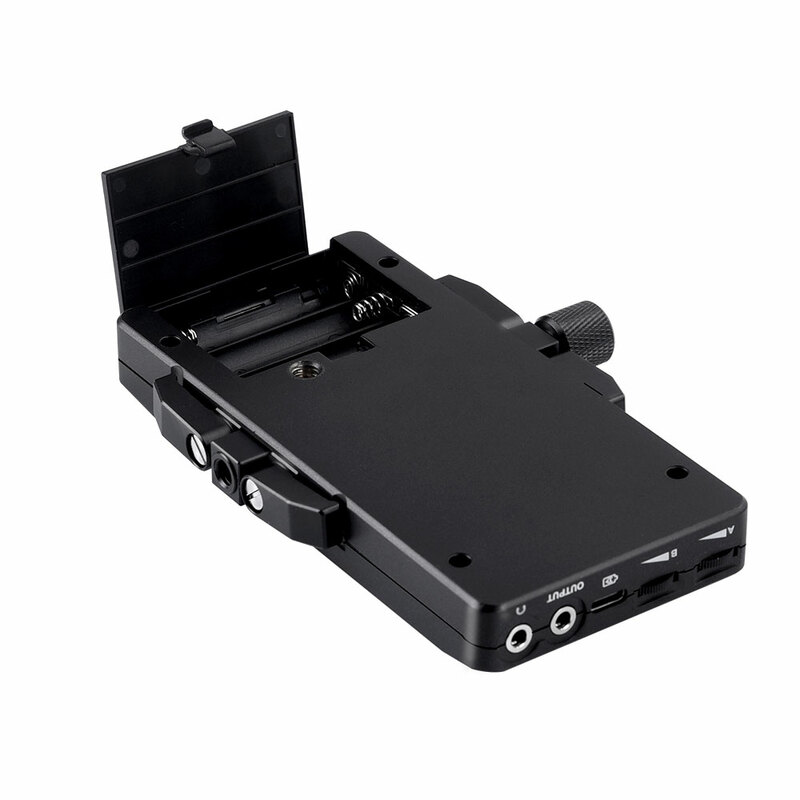 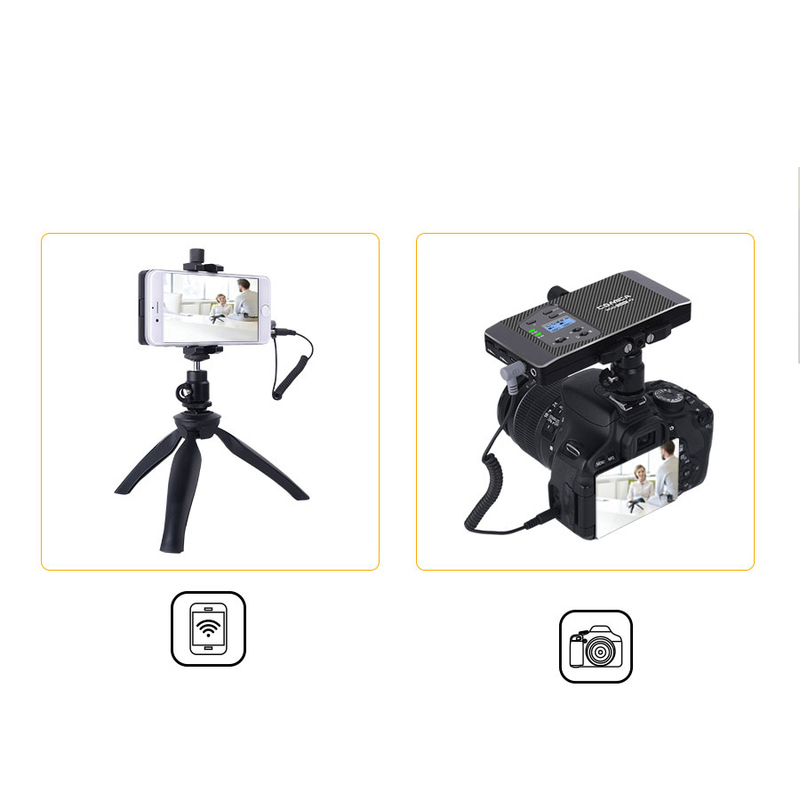 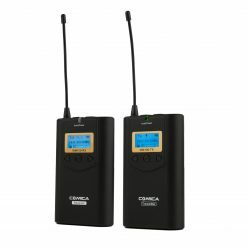 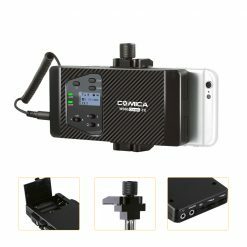 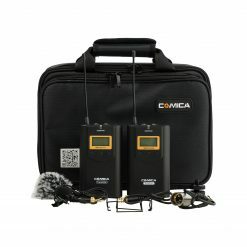 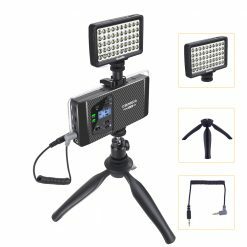 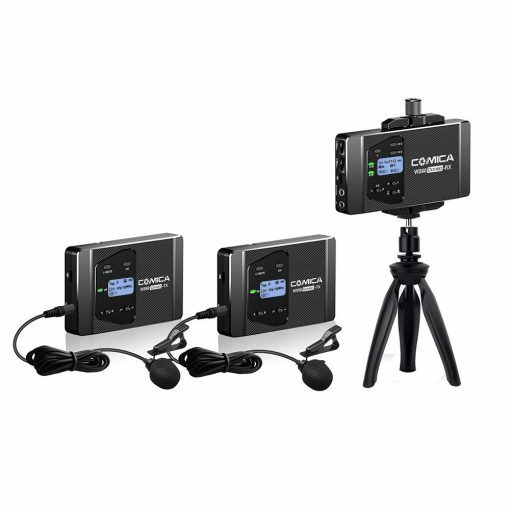 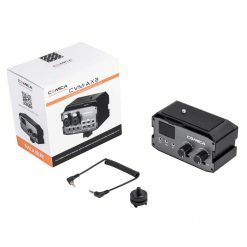 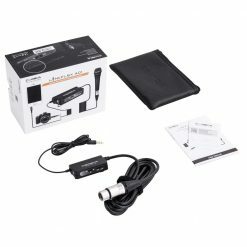 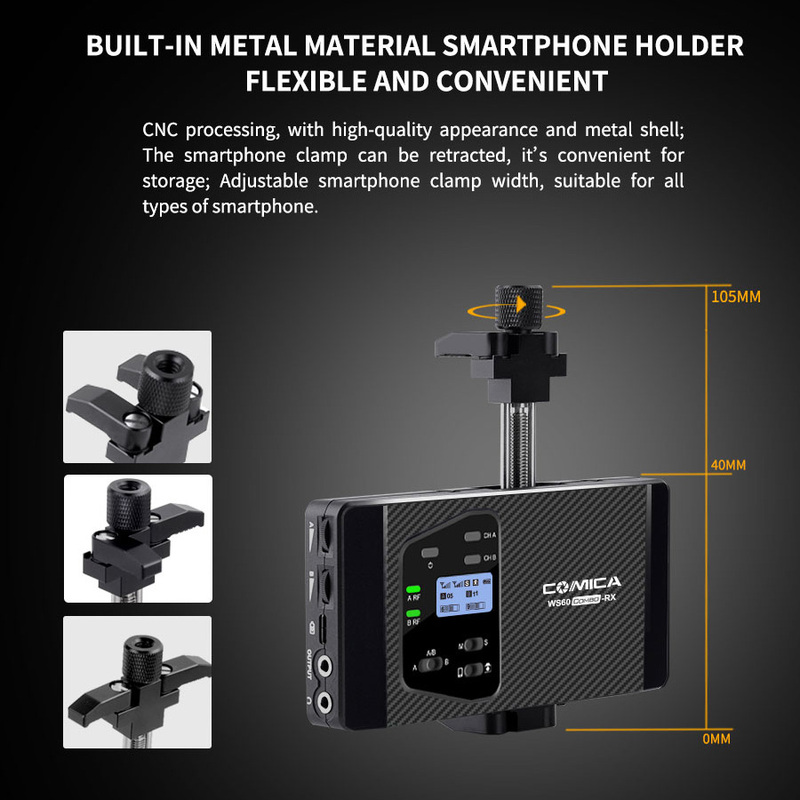 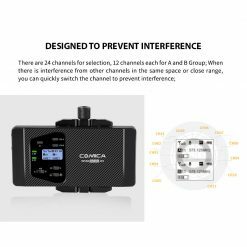 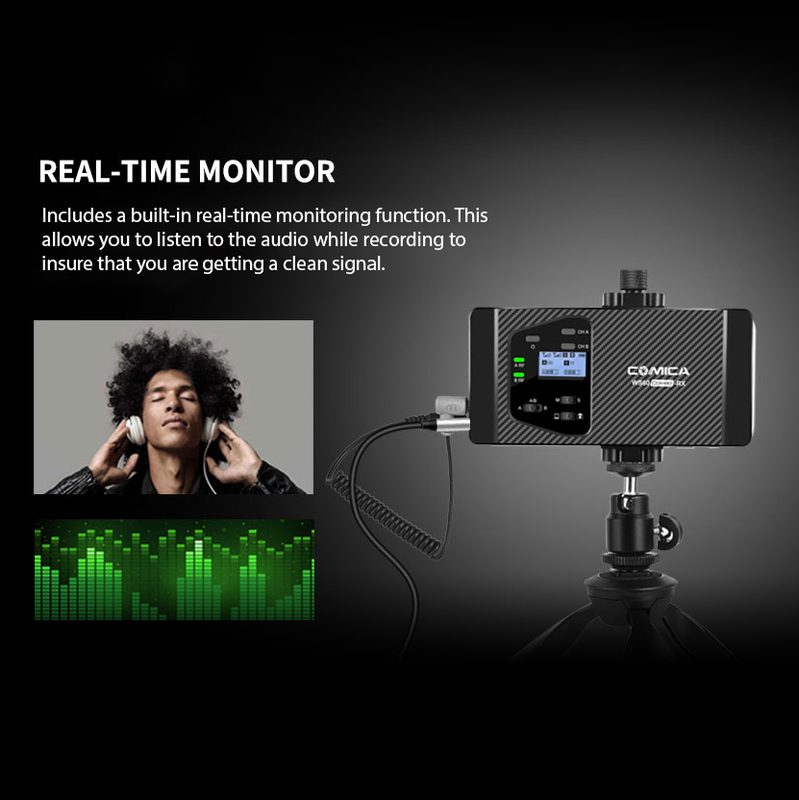 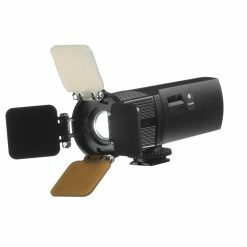 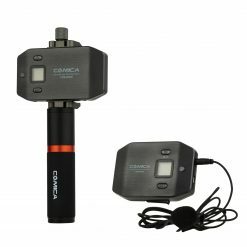 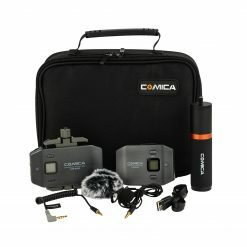 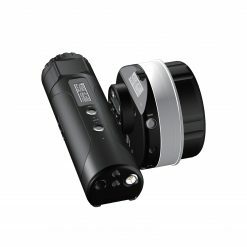 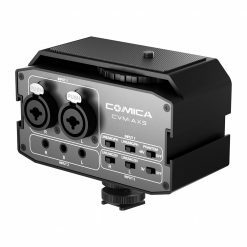 The Comica CVM-WS60-COMBO is a flexible mini wireless microphone with a dual-transmitter triggered by one receiver, which is powered by three AAA batteries. 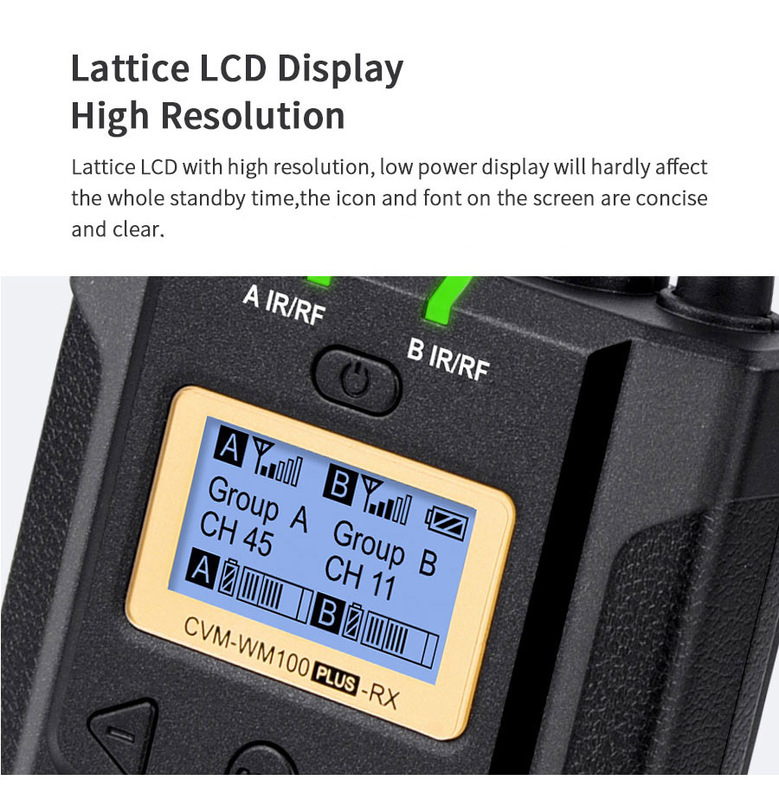 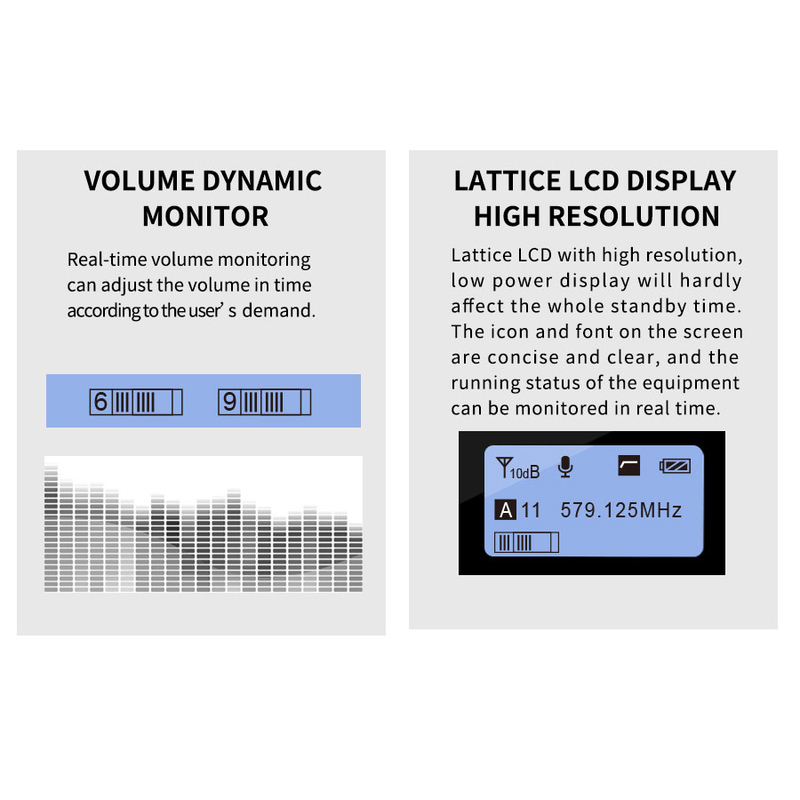 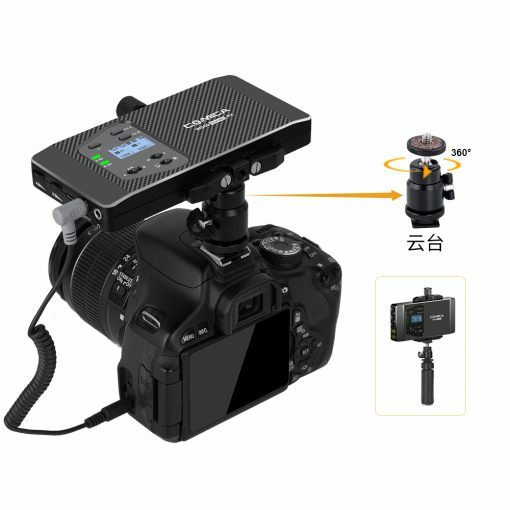 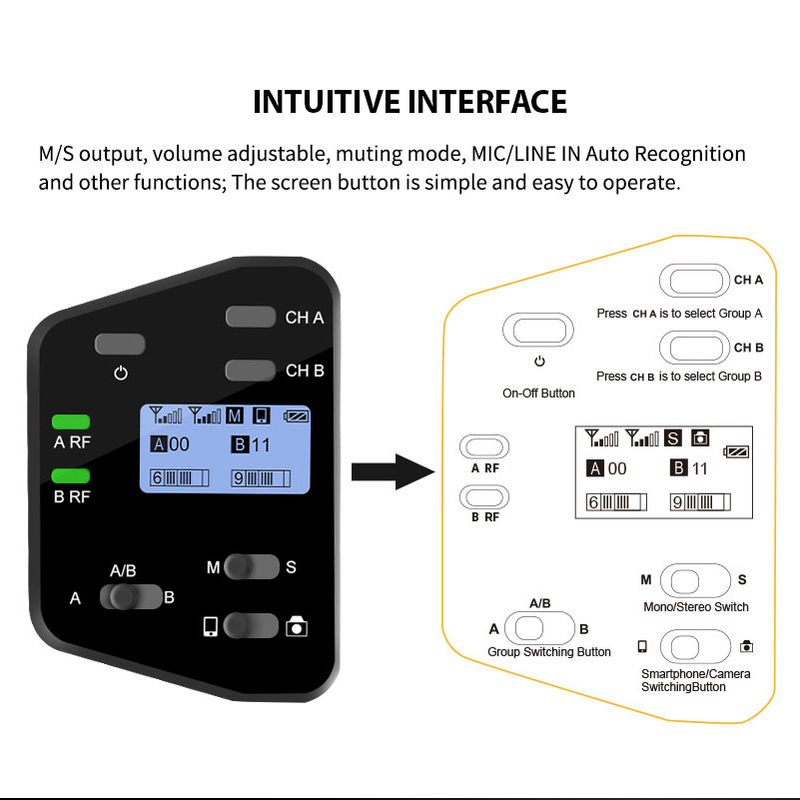 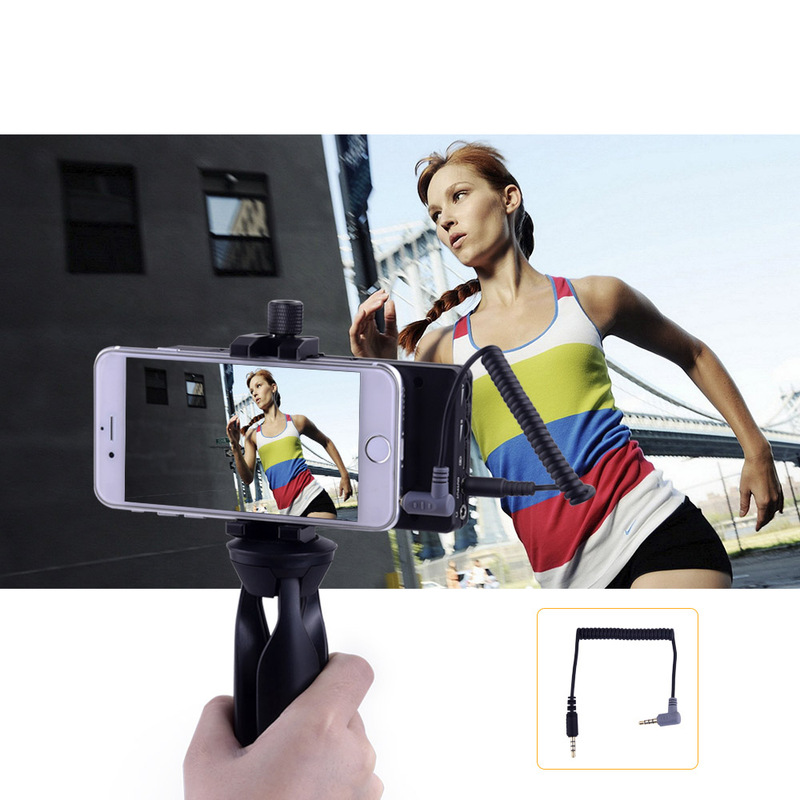 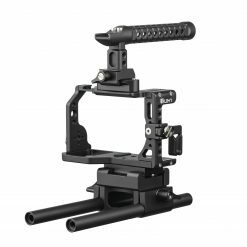 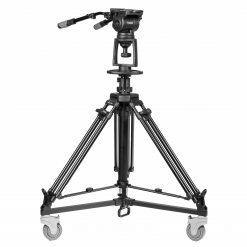 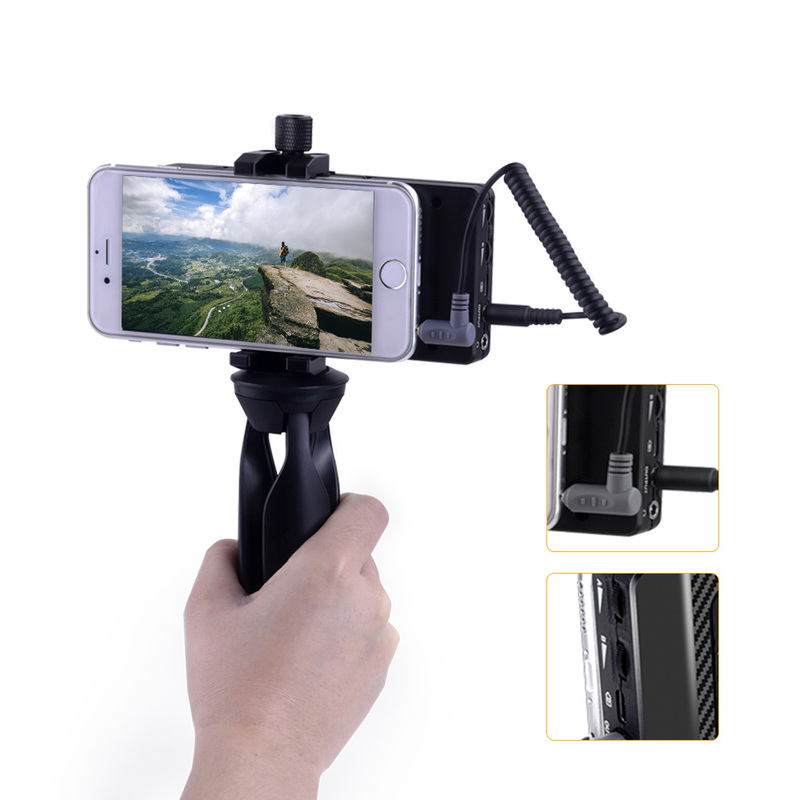 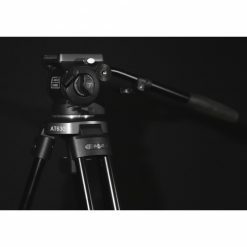 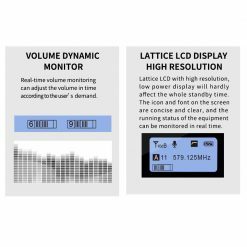 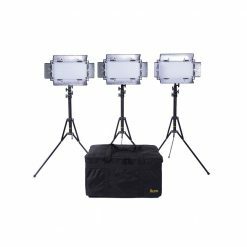 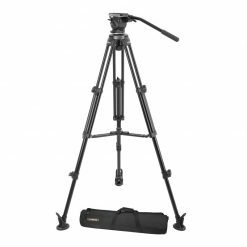 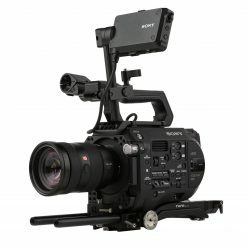 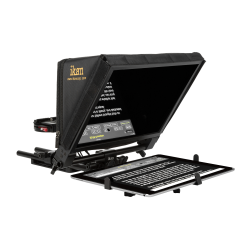 It utilizes UHF wireless FM technology and LCD high-resolution lattice screens, 10-level adjustable volume, and is integrated into LCF (low cut filter), Stereo/Mono switchable audio mode, Automatic MIC/LINE IN Input mode, and other functions. 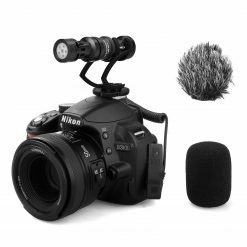 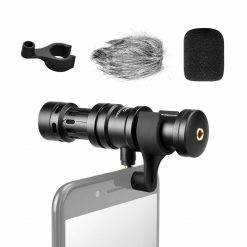 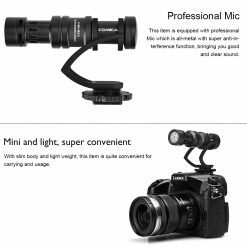 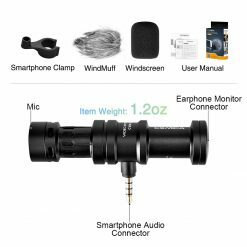 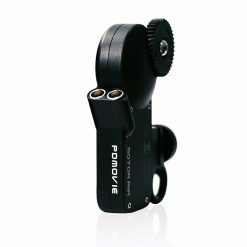 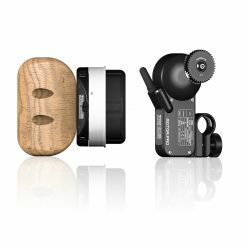 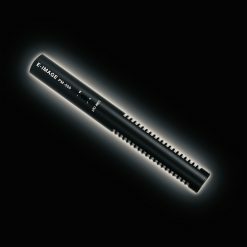 The high-quality microphone comes with a broadcast-level anti-noise shielding system.